How Eating Chocolate Can Improve Your Memory? 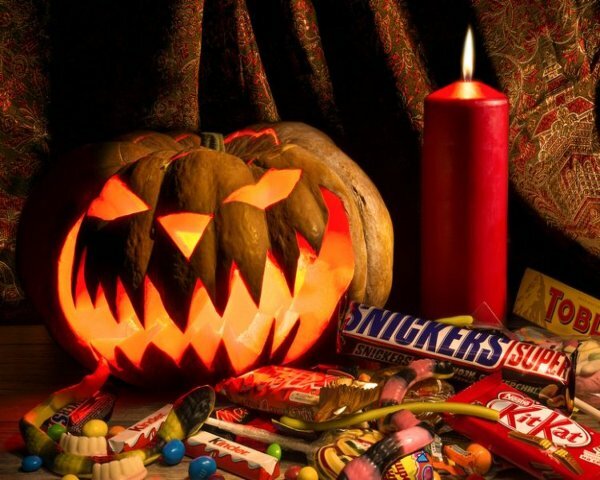 Home » Brain Function » Memory » Can Halloween Candy Protect Your Memory? It’s Halloween and that means one thing: you’re probably going to eat some chocolate. I know I will; I absolutely love the stuff! And while we all worry about dentist bills (just remember to brush) and excess calories, here’s some good news: chocolate (in moderation) might be doing you some good. You’ve probably heard of flavanols—an antioxidant found in high amounts in cocoa beans—and some of the benefits they offer. For example, there is an indication that flavanols can lower blood pressure and may help prevent heart attacks and stroke. And more recently, a new large-scale study has just been announced that aims to test how effective they are in this capacity. In addition, a recent study from Columbia University is showing flavanols can also help with memory. A research team identified an area of the brain—the dentate gyrus—that is responsible for memory decline. The researchers found that by adding flavanols to the diet of a test group, they were able to stop memory decline and improve memory function. The study followed 37 healthy individuals between the ages of 50 and 69. Half of them consumed a beverage with 450 mg of cocoa flavanols twice per day for three months; the other half of the participants consumed just 10 mg for the same time period. At the beginning and end of the study, subjects underwent memory tests and had their brain activity monitored with an fMRI scanner. They found that people in the high-flavanol group experienced a significant improvement in memory. Results indicated a 60-year-old memory performing like a 30-year-old’s! As people age, they tend to have difficulty remembering people they just met, where they left their keys, or even where they parked their car. The flavanols made these types of things easy to remember. But before you go out and load up on chocolate Halloween treats, it’s important to realize that you’d have to eat about 25 chocolate bars to get 900 mg of flavanols! And unfortunately, the processing of edible chocolate eliminates a number of flavanols. However, as we learn more about the health benefits of flavanols, it’s likely we’ll see beverages, similar to the one used in the study, available for sale. Memory decline can lower the quality of life for aging individuals, so the results of this study are quite promising. So, while those chocolate jack-o-lantern treats and mini chocolate bars aren’t the best way to boost your memory, enjoy a treat or two—just remember, moderation is key. Happy Halloween! Columbia University Medical Center, “Dietary cocoa flavanols reverse age-related memory decline in mice,” ScienceDaily web site, October 26, 2014; http://www.sciencedaily.com/releases/2014/10/141026195046.htm. Wallis, C., “Cocoa May Help With Memory Loss, a New Study Finds,” TIME web site, October 27, 2014; https://time.com/3540703/cocoa-memory-loss-flavanols-aging-hippocampus/.